Families from all corners of Southern California gathered in Uptown Whitter to celebrate this festive occasion. Thousands gathered in Uptown Whittier on October 8 for the annual Los Muertos Uptown Art & Music Festival. The event incorporated a tribute car show, Catrin and Catrina contest, Dozens of artist/vendors booths, Singer/band performances, Altar contests, face painters, food trucks and traditional ceremonies/ rituals. Although the actual Da De Los Muertos is on November first, Whittier’s Casita Del Pueblo presented this community event hosted by Lisa Love and Calypso. Yolanda Garcia, the owner of Casita Del Pueblo, has been apart of the Whittier community for many years. Her continued efforts have introduced the community to Latino culture and have brought ethnic pride, as well as revitalizing interest to the Latino culture. While many different events garner interest in the community, Casita’s event has supported an emotion of togetherness and pride in who you are. 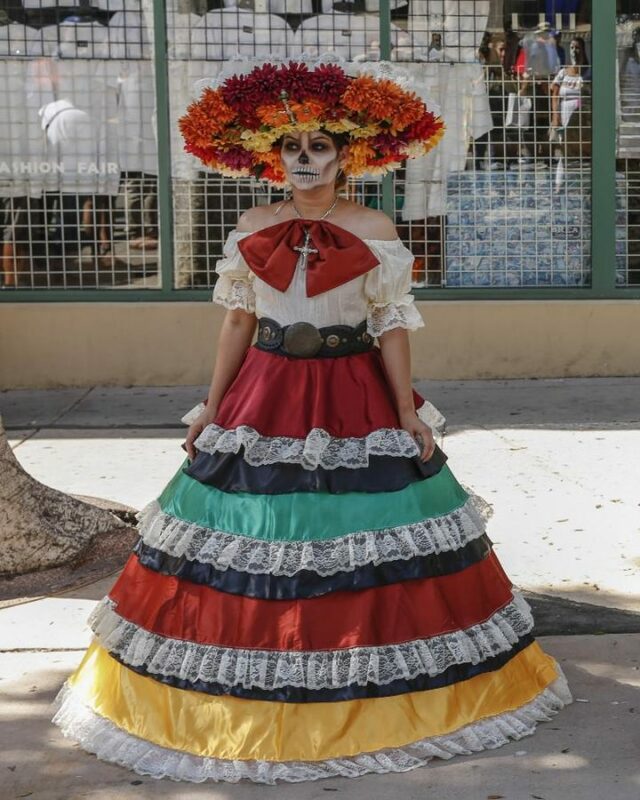 The event was a non-stop promotion of life and culture.While Los Muertos celebrations are held the expansive block of Uptown Whittier is valued as something culturally significant to the community. In all its totality, this event is a celebration of the accomplishments of life, the legacies of the dead and the preciousness of present day. 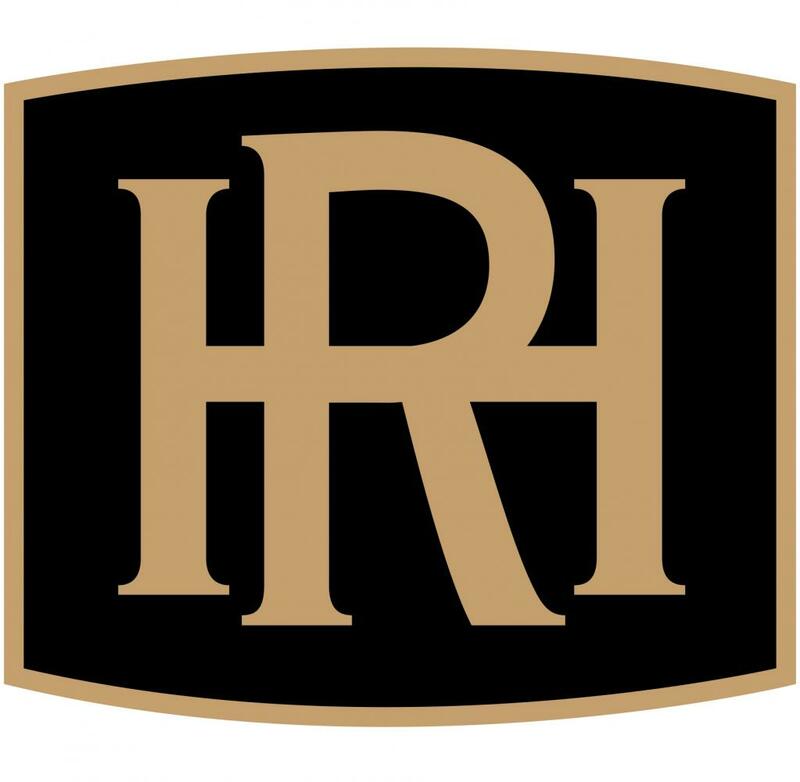 This year’s event partners with REACH, a non-profit organization that supports and advocates for children and adults with disabilities. Besides the REACH, the festival was sponsored by a number of organizations, including Disney Pixar’s’ Coco, AARP, Vallarta Supermarkets, Cruise It Magazine, AltaMed, Ink Head, DJ Satch, Rise & Shine, Servpro and LA county supervisor Janice Hahn.